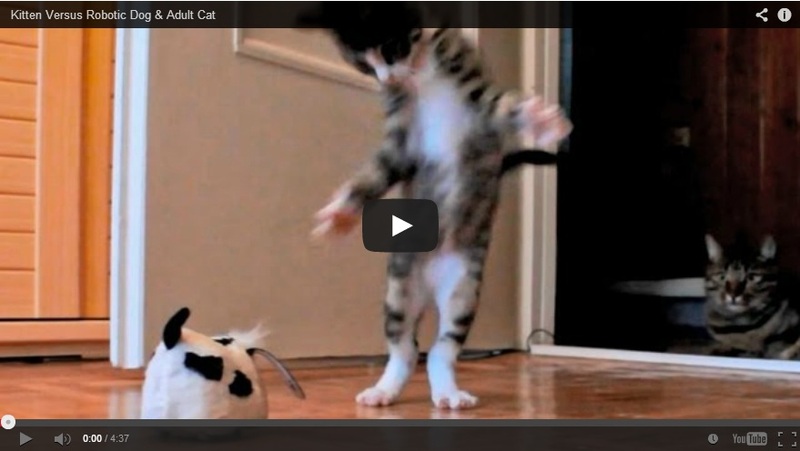 Nowadays, we often see pictures or even watch videos of different animals showing their amazing talents. A dog painting on a canvas, a cat playing piano, a bird talking like a TV reporter, and a water skiing squirrel are some of these amazing animals. 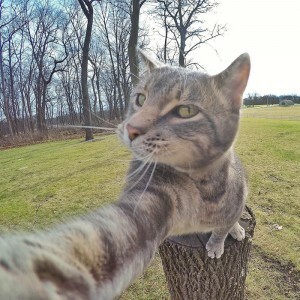 Speaking of “amazing talents”, there is a grey tabby cat from Arizona who has been called the “selfie cat” because he is fond of taking pictures by himself. 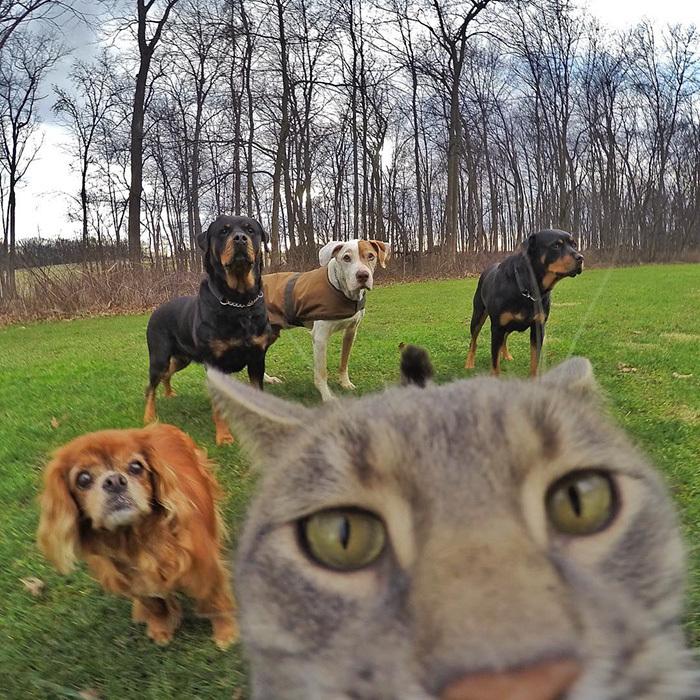 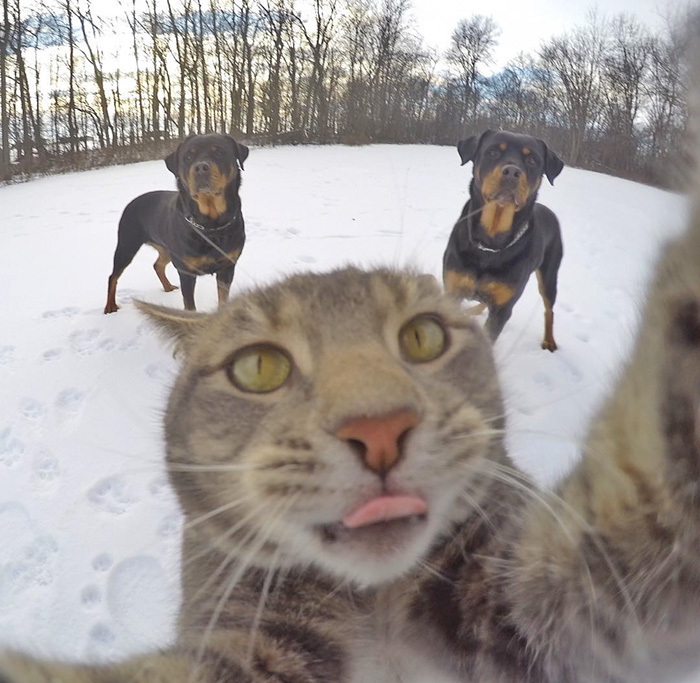 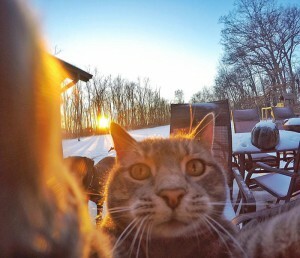 Imagine a cat with a camera doing his own selfie-version! 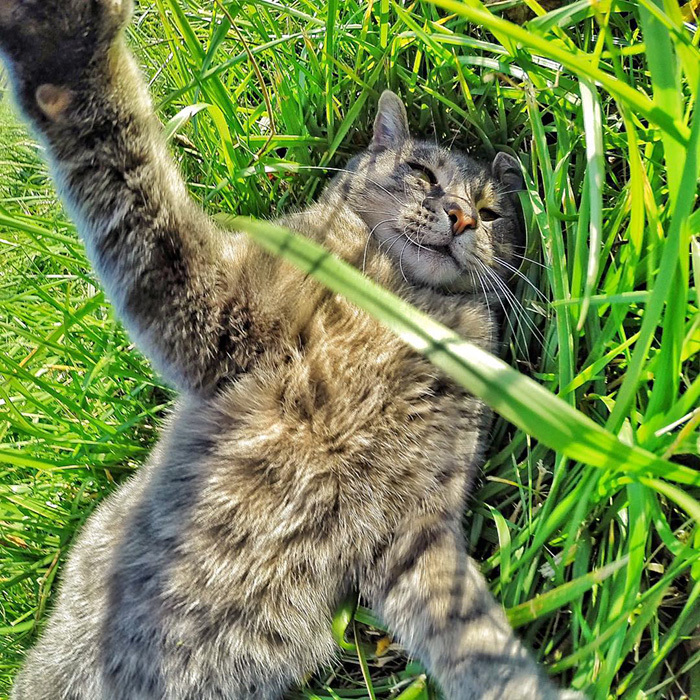 You may say it’s impossible, but well, this stray cat named Manny proved it was possible without a doubt. Yorem, the owner of this cat, said that whenever Manny sees a camera, he would quickly grab it and do his selfie. 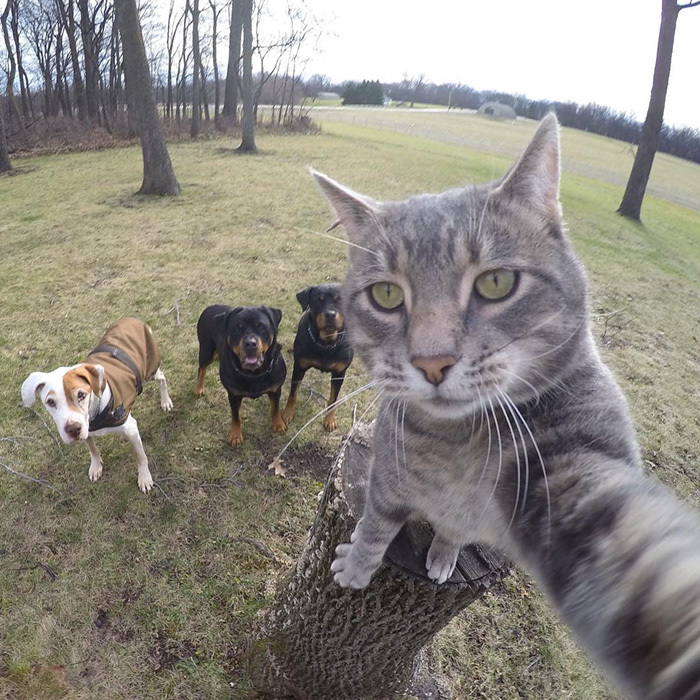 Funny thing is, Manny would usually take pictures with his friends, which are not cats like him but dogs. 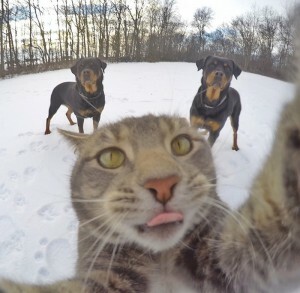 Yes, you heard correctly, they are dogs! 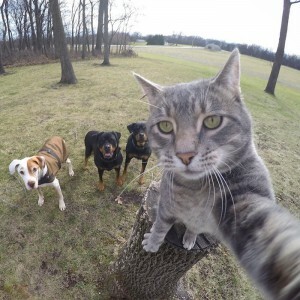 Whenever Manny saw Yorem taking pictures of his four dogs, Manny would quickly join them because as Yorem said, Manny thinks he is also a dog. 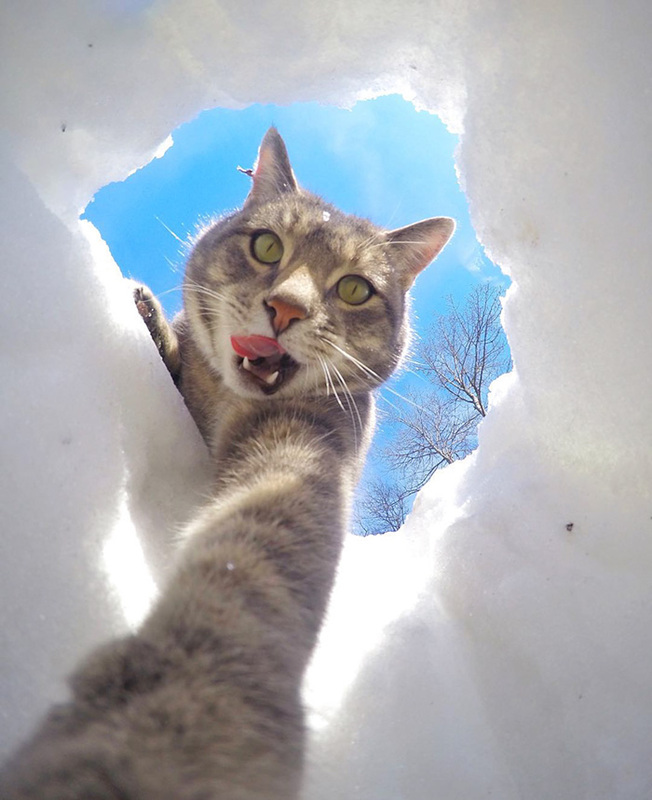 This grey kitty amazed his owners with his quirky personality and unique ways of discovering things—–either joining his pals during their walks, making different tricks or plays and of course, taking pictures in different angles wherever they go. 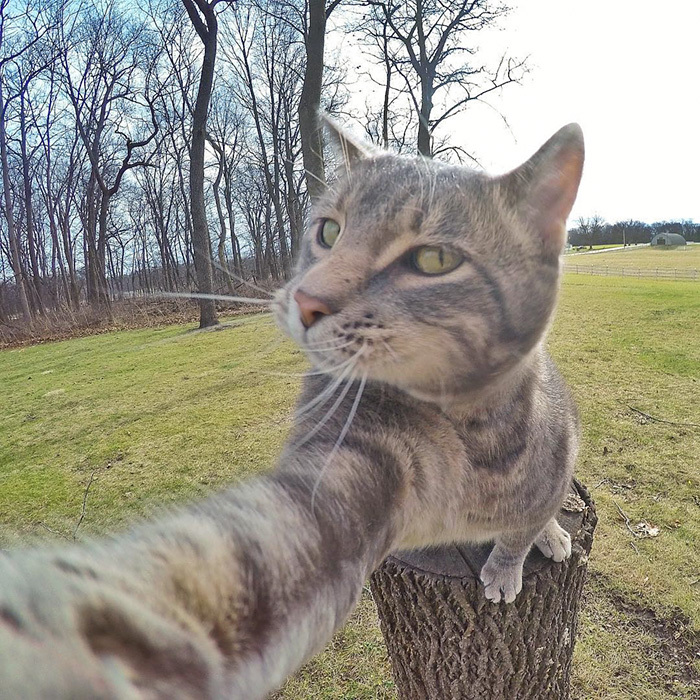 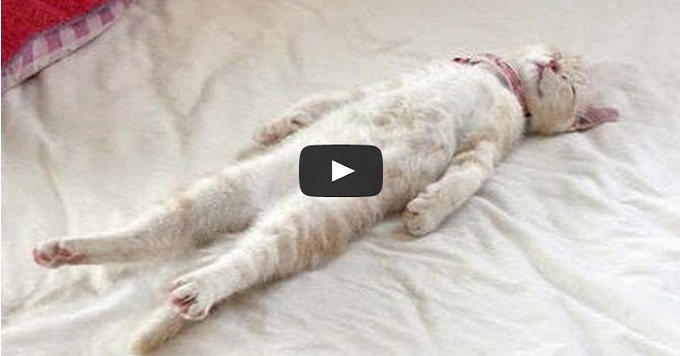 Dubbed as “world’s selfie cat”, Manny’s pictures and videos has been an internet sensation. 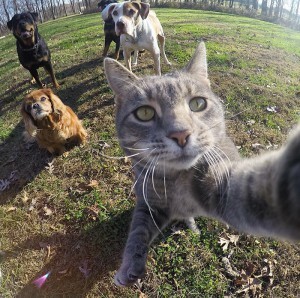 Instagram, Facebook, etc. 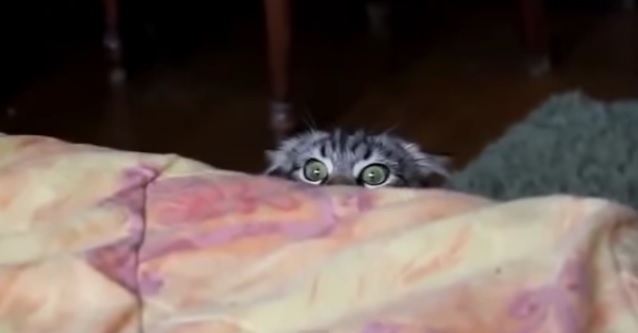 —name it and you’ll see this funny and cute gray cat. 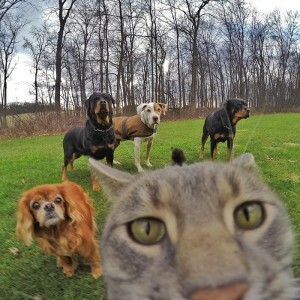 Being one of the internet sensation, many people were impressed but others are also criticizing Manny’s camera skills. On the other hand, Manny’s unique talent portrays that he may be just an ordinary stray cat but has a different way of expressing themselves in media through entertainment. 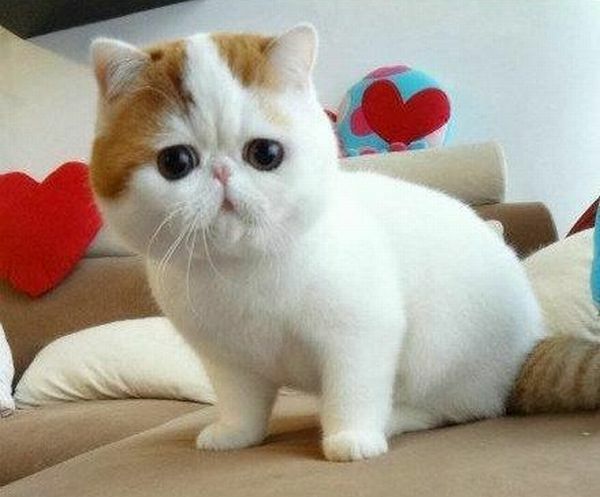 And lastly, they need somebody to take care of them.